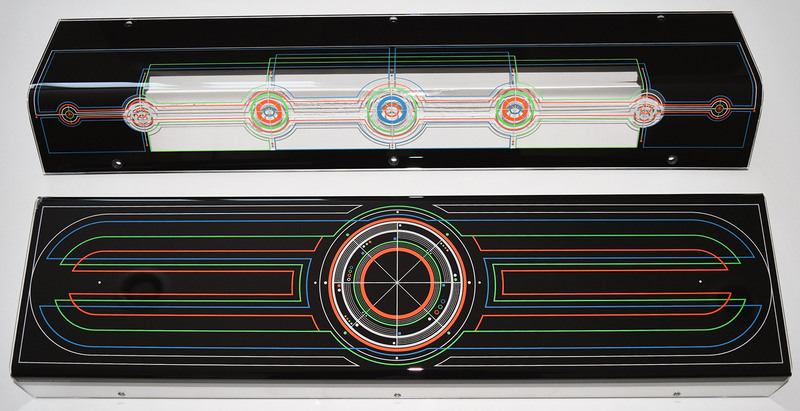 Fluorescent screen printed on form bent acrylic. WOW! That pretty much sums it up in one word. 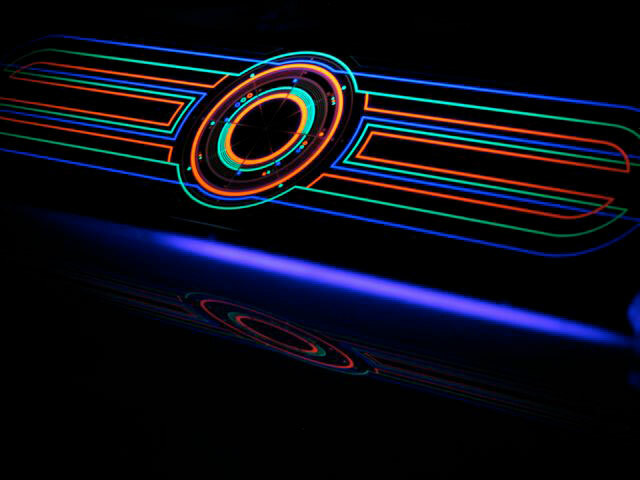 You gotta have these for your Tron restore! 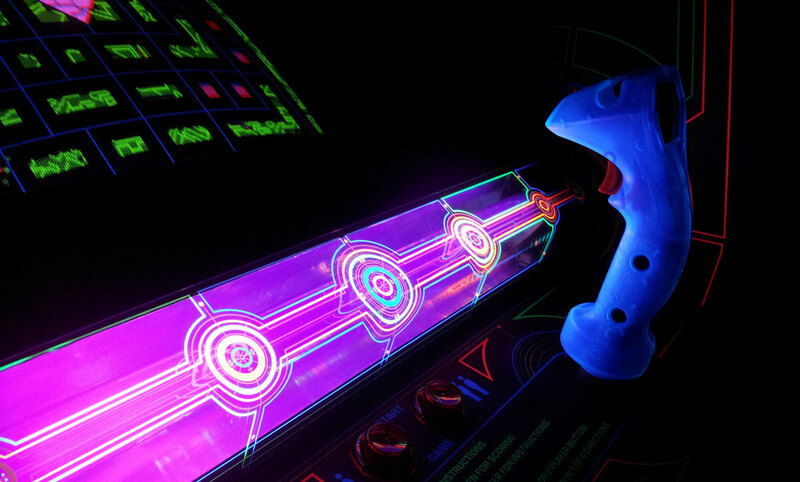 The vibrant colors and perfect fit put a smile on my face every time I play my Tron! If you are restoring your Tron, you need to buy these. They are excellent reproductions. Very high quality.